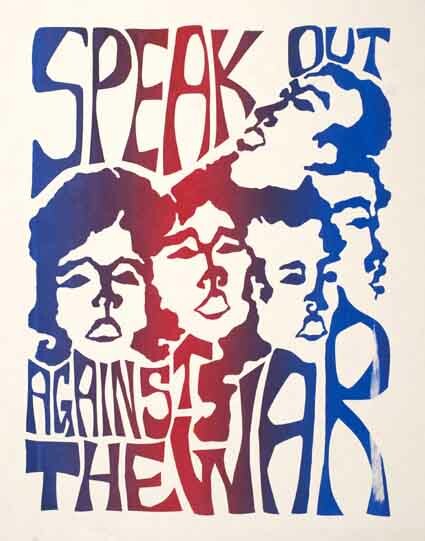 Job Description: Create a poster design and shirt design based on the social commentary of a particular decade. The typography, colours, and style should mimic that decade. 1) Research the decade (20s, 30s, 40s, 50s, 60s, 70s, or 80s). What was the culture like during the decade? Discuss the social commentary of the time period? What were members of society rebelling against? Can you pinpoint just one issues? Culture, Rebellion, & the Issues: One word: INTENSE. There were so many aspects to the culture of the 60s. It was an experimental decade, really. 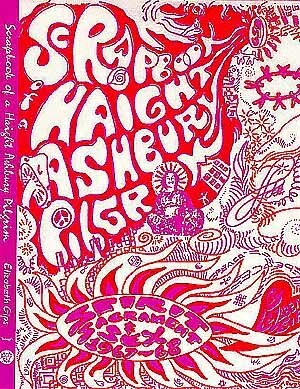 If you were to ask people “When I say ’60s, you think…” and the majority of the time, the answer will be “HIPPIES!” Yes, this is true, there were hippies in the 60s. This was new and more widespread and the idea stayed until the mid 70s, until disco REALLY set in. The hippie culture advocated for peace, love, and harmony between all. Free love was pretty big, as was rock n’ roll. Feminism also took a step into the limelight, with riots and protests, asking for equal rights and leadership amongst all women. When doing this piece, you cannot really pinpoint just ONE issue. So much happened in the sixties, it would be far too hard to pick just one. Here’s a short list that represents all walks of events (not in order): JFK’s assassination, Woodstock, Cuban Missile Crisis, the rise of feminism, The Beatles, Jimi Hendrix, record sales, the rise of rock n’ roll (at its peak! ), hippies, Volkswagen buses, drugs, Aids awareness, integration, etc. The list could seriously go on for all of eternity. THAT is why I picked the sixties, plus I’m a HUGE classic rock fan and loved the idea and performances at Woodstock… So yes! The Sixties! Fonts/Colours: Lots of neon pinks, purples, reds and blues. Subtle, oranges and purples. Swirly, swishy, fun fonts done usually in a typographic style in multiple colours, giving a trippy feel to a lot of design. 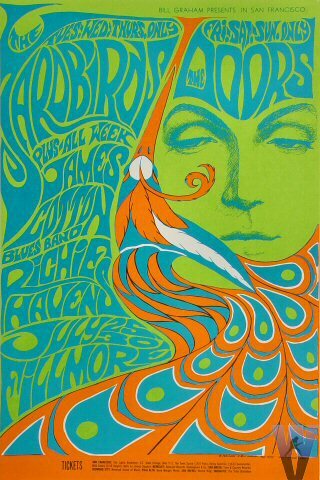 BIG and BOLD was the way to go, with all the information you needed in a swirly, swishy, trippy way. Inspiration: Great colours. Great font. All coordinated together with all the info you need. 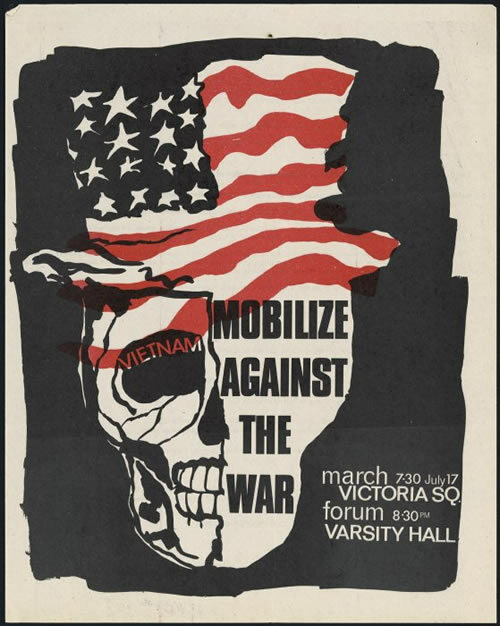 Great looking Anti-War poster. Beautifully done! Sends a message, right? Classic saying, done with fire as the ring of peace, and very flowy. Flowy. Trippy. Colourful. Great typography and placement. You are currently browsing the Caroline Liebert's Portfolio blog archives for February, 2012.